Let your vacation adventures begin here. The resort offers an outdoor pool. 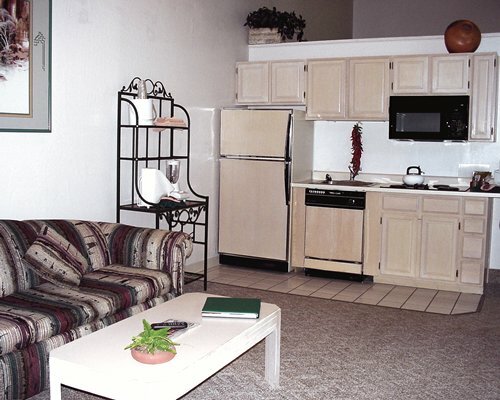 And entertainment and fine dining, both indoors and out, are located nearby. In Sedona, which is also close by, you can enjoy an abundance of American-Indian arts and crafts because of its proximity to Navajo, Hopi, and other reservations. 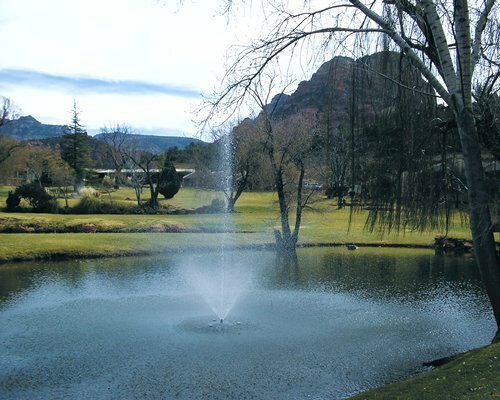 A complex of galleries, many featuring nationally acclaimed Western artists, is located in the Sedona Art Center. For more adventure, the Grand Canyon is 107 miles away. All units at this resort are nonsmoking.